The Knott End to Fleetwood Ferry is both a transport link and a tourist attraction. 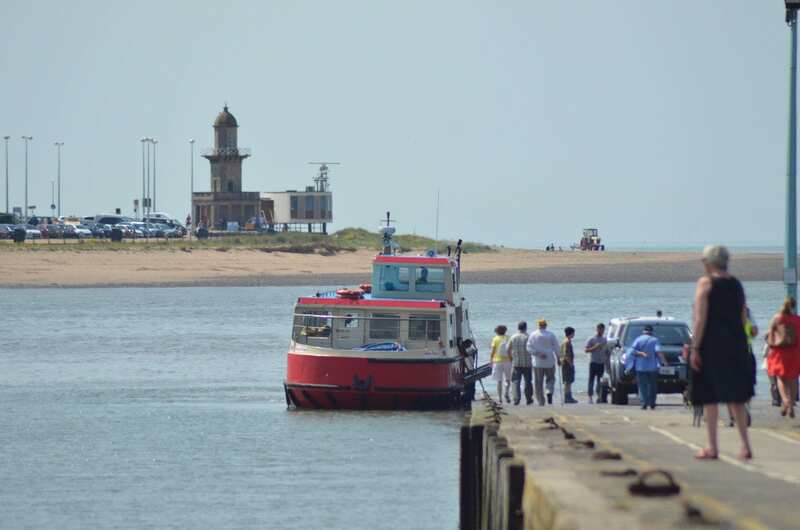 The Wyre Rose Ferry sails between its berth at Queen’s Terrace, which is to the right of the RNLI lifeboat station on The Esplanade, across the River Wyre to the slipway at Knott End. 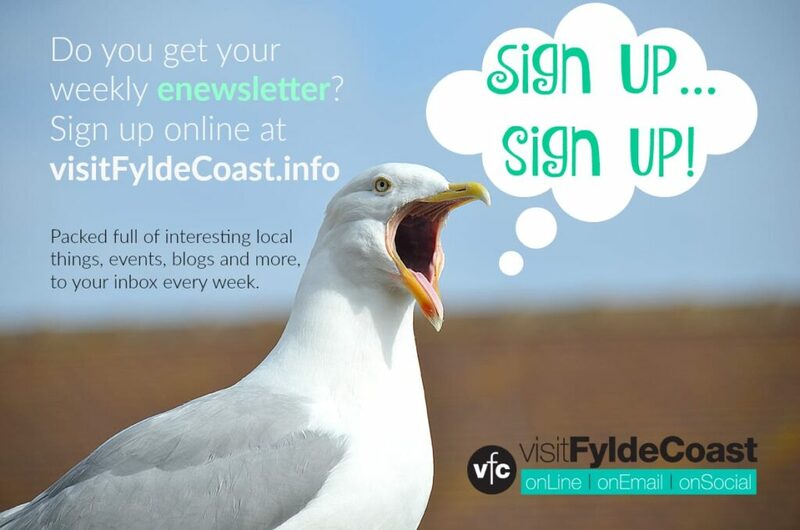 Wyre Council and Lancashire County Council announced on 13.4.18 that the Knott End to Fleetwood Ferry is back up and running. 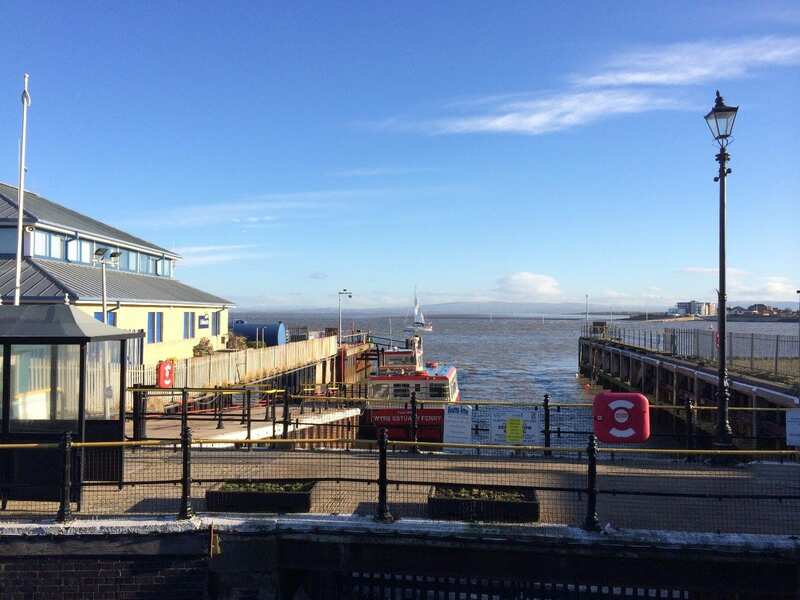 In January 2018, Wyre Council announced that the ferry was to continue operating under a new contract and operator, following a full procurement process where satisfactory bids were received. The protracted negotiations were completed earlier this week and the service can now commence. 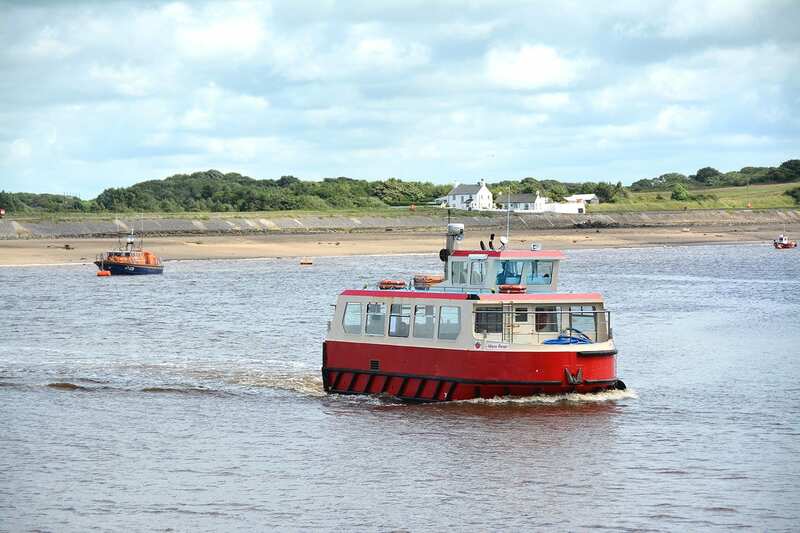 Wyre Council and Lancashire County Council working with Wyre Marine Services (who had successfully operated the ferry for over 11 years) will continue to operate the service to enable residents to travel across the Wyre Estuary. 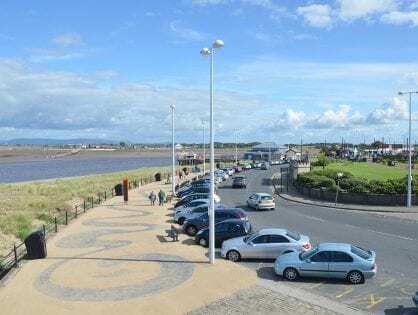 Lancashire County Council has agreed to contribute to the running of the ferry service on a 50:50 basis with Wyre Council for the first four years. After which it’s hoped the ferry will be self-sustaining. 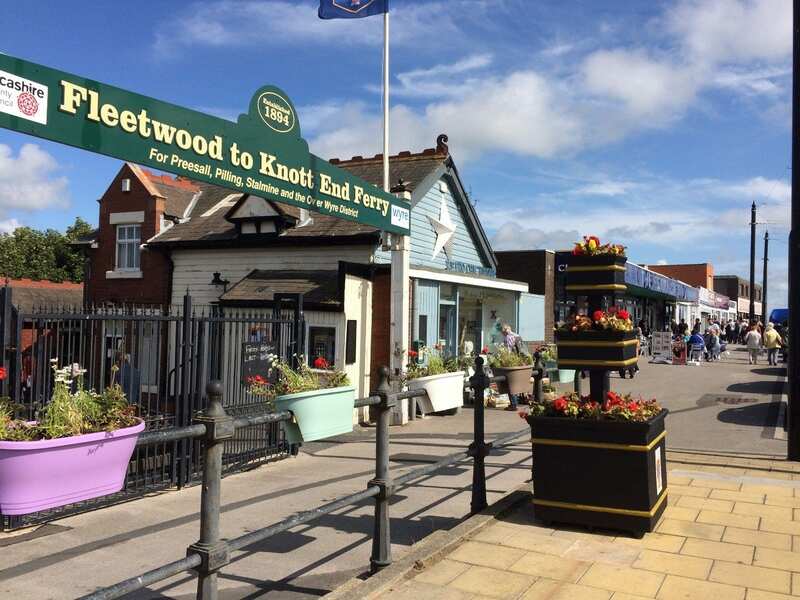 The Fleetwood to Knott End ferry service has been in operation since 1841, linking the town of Fleetwood with the rural communities of Knott End, Pilling and Preesall. 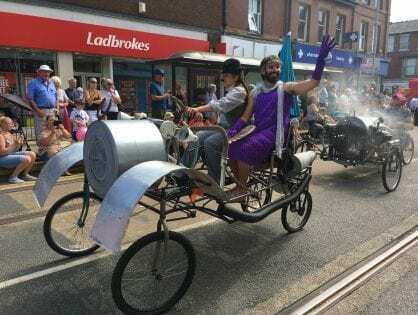 It’s a vital form of transport between communities for local people, and one well loved by tourists who use it to explore the area. 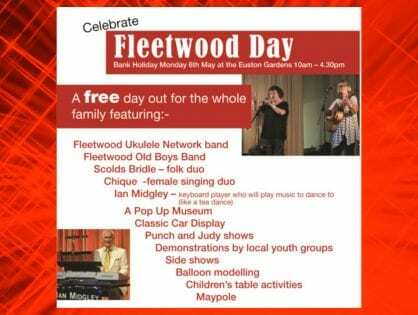 The ferry will operate from 7.45am to 5.45pm; sailings will be half hourly at 15 and 45 minutes past the hour from Fleetwood. 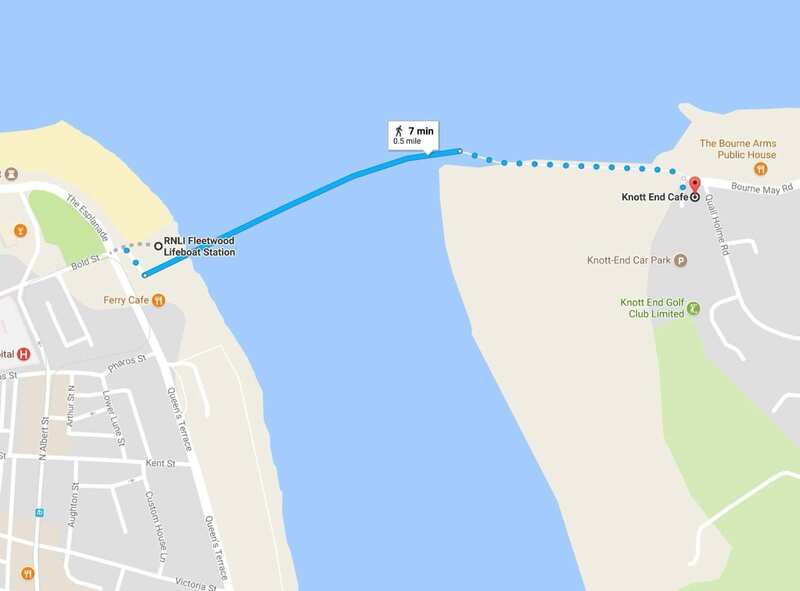 Sailings from Knott End are approximately five minutes later. (Correct at time of publication, please check before travelling). Sailing times are subject to tidal conditions so you must consult the timetable before travelling. 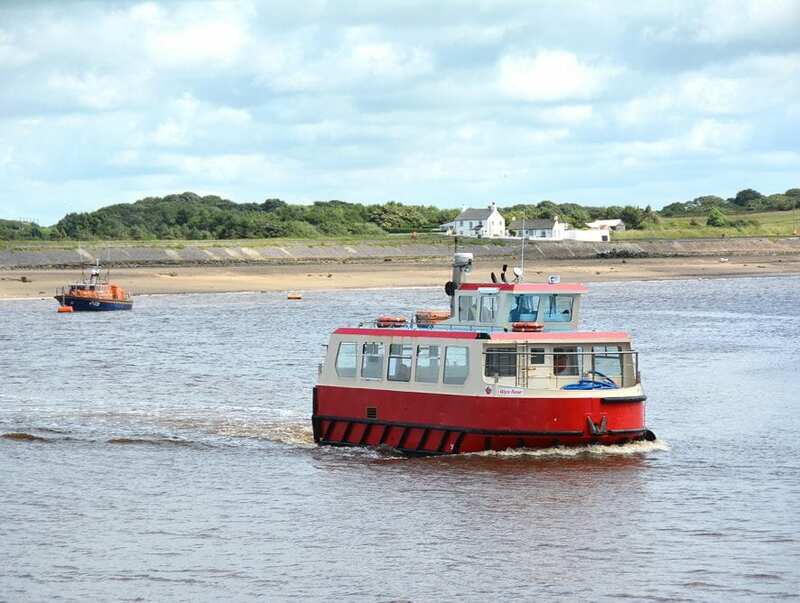 The ferry journey across the River Wyre takes less than 10 minutes. By road it’s another matter. The 13.6 mile journey takes 26 minutes (not accounting for heavy traffic). 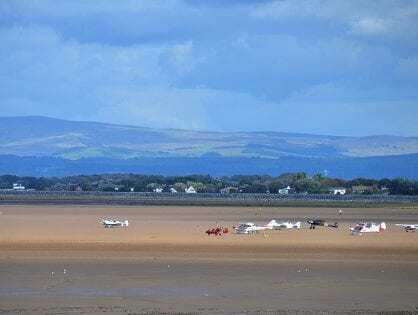 You first head inland along the A585 to cross Shard Bridge and then travel through the country lanes Over Wyre to arrive at Knott End. 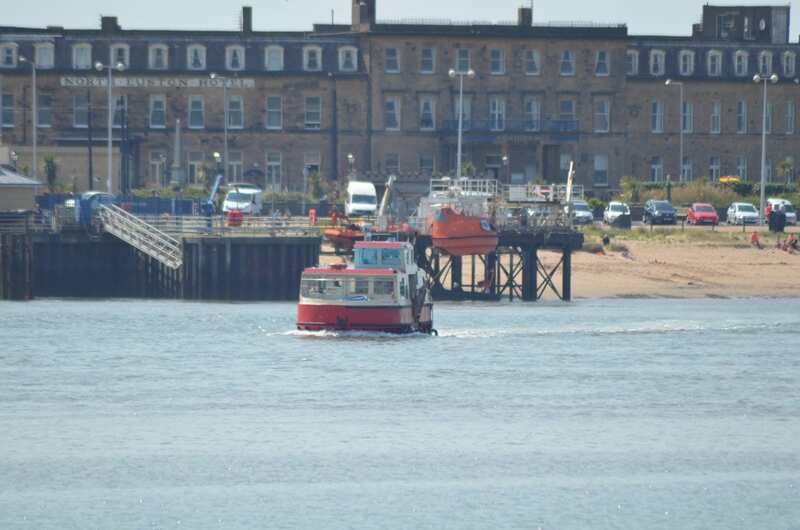 Fleetwood Ferry has been running for almost 200 years. In Spring 2017 it faced a choppy future as it was expected that its funding would be cut and the service woud no longer operate. 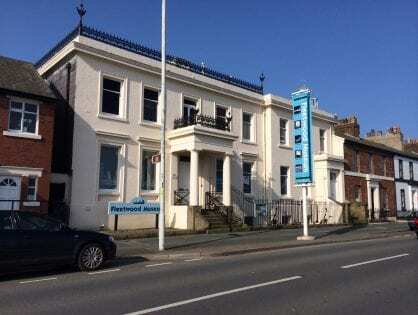 However, after the local elections in May 2017, the newly elected Conservative Lancashire County Council pledged to save the ferry, and gave it funding until November 2017 in the expectation that a new arrangement to secure its future would be negotiated. Tenders were put out for a new contract for the ferry operator towards the end of 2017. The company which submitted the successful tender then withdrew their offer, delaying the recommencement of the service which should have taken place in early 2018. The new contract with Wyre Council and Lancashire County Council will secure its future until 2026. 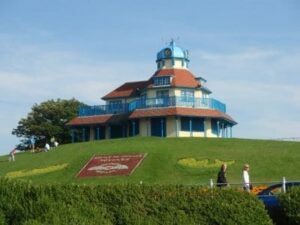 Do you know any more about the history of Fleetwood Ferry?  If you do please get in touch. We’ll cite you as the source of any information and/or old photos. Excellent drone shots of the Ferry . Aren’t they Peter. You could almost feel like you’re there!